We’ve all heard these terms: “kids will be kids”, “it’s just a phase, they’ll grow out of it” or “it’s a teenager thing.” Sure, we hear it, but it is no fun to live with this behavior or be the parent of a child or teen acting in this way. Some children and teens will “grow out of it”; but, others will unfortunately continue to struggle, often carrying troubling behavior into their adult lives. 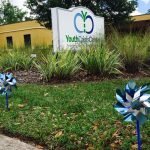 At the Youth Crisis Center, therapists and professionals don’t want you to take a chance that your child’s behavior is a phase. Even if it is, there are tools to help minimize your child’s struggle and your stress and worry. YCC offers a program called SNAP®, which stands for STOP NOW AND PLAN. This is an evidence-based, cognitive-behavioral model powered by the minds at Child Development Institute (CDI). 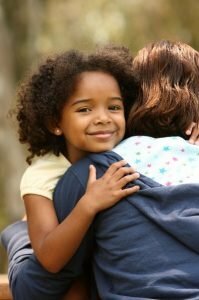 SNAP® can help children, ages 6-11, and their parents learn how to effectively manage their emotions and ‘keep problems small.’ We know that because small problems can quickly turn bigger or worsening problems if a child or their parent doesn’t have effective emotion regulation, self-control or problem-solving skills. 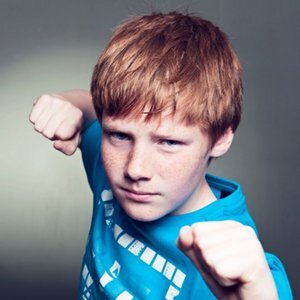 An angry outburst at school can quickly land a student in detention, suspension – or even worse – expulsion. 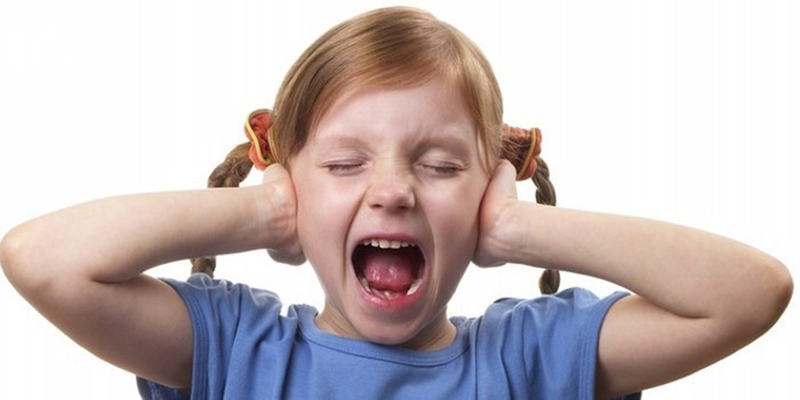 Too often a parent thinks that only “bad” children need to go to counseling or a behavioral education program. That’s not always true. More often, it’s the common, everyday things happening in a family’s life that can be addressed through the SNAP® program. SNAP® can help address challenges and break down barriers between parents and children through 13 weeks of gender-specific weekly group sessions. Children learn SNAP® techniques for different situations through engaging activities, including discussions, role-playing and interactive games. The sessions address a variety of topics, including dealing with angry thoughts and feelings, self-control, problem solving, and bullying. The parent group meets concurrently with the SNAP® children’s group. Parents learn effective child management and SNAP® strategies. The group also provides parents with an opportunity to make connections with other parents facing similar challenges. Parents learn how to establish or re-establish a health relationship with their child. The SNAP® program is funded through the Department of Juvenile Justice, which allows for the program to be completely free for youth and their families. SNAP® families are provided a meal at each session. Sibling care and transportation are also provided, if needed and at no charge. After completing the 13 weeks, youth and families enjoy a special graduation celebration that allows them to reflect on how much they have progressed. 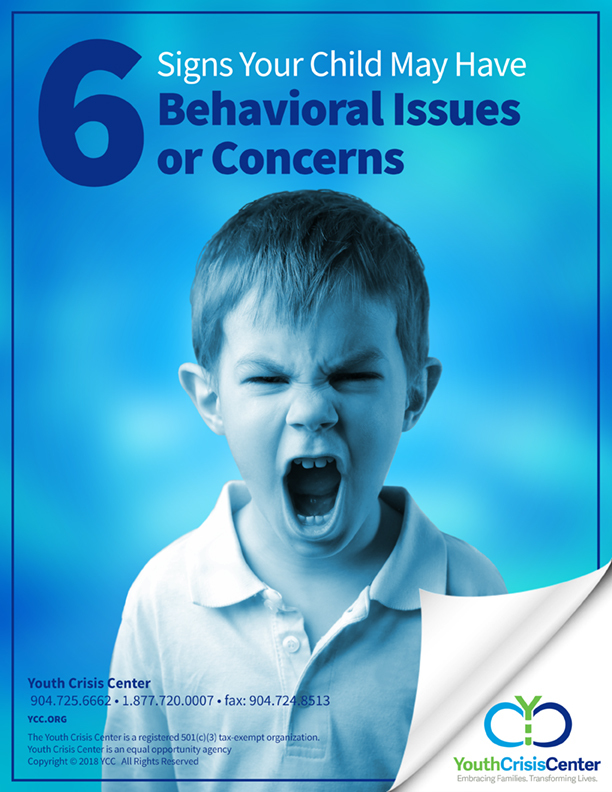 If you think your child is exhibiting problematic behavior and can benefit from the free SNAP® program, click to read more about the “Six Signs That Your Child May Have Behavioral Issues or Concerns”.